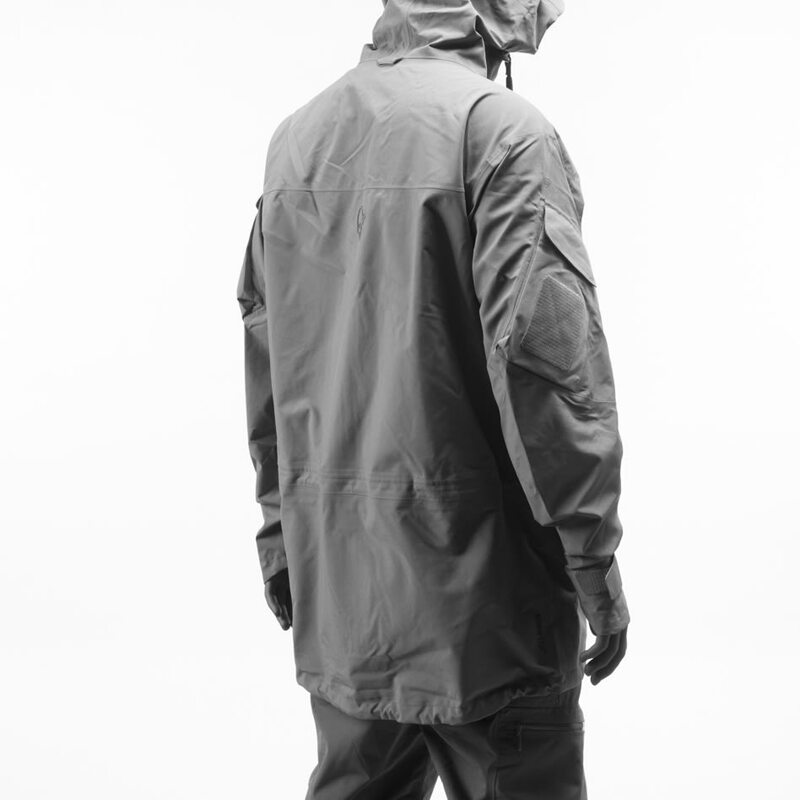 trollveggen flex1 Jacket (W) is rated 4.7 out of 5 by 3. 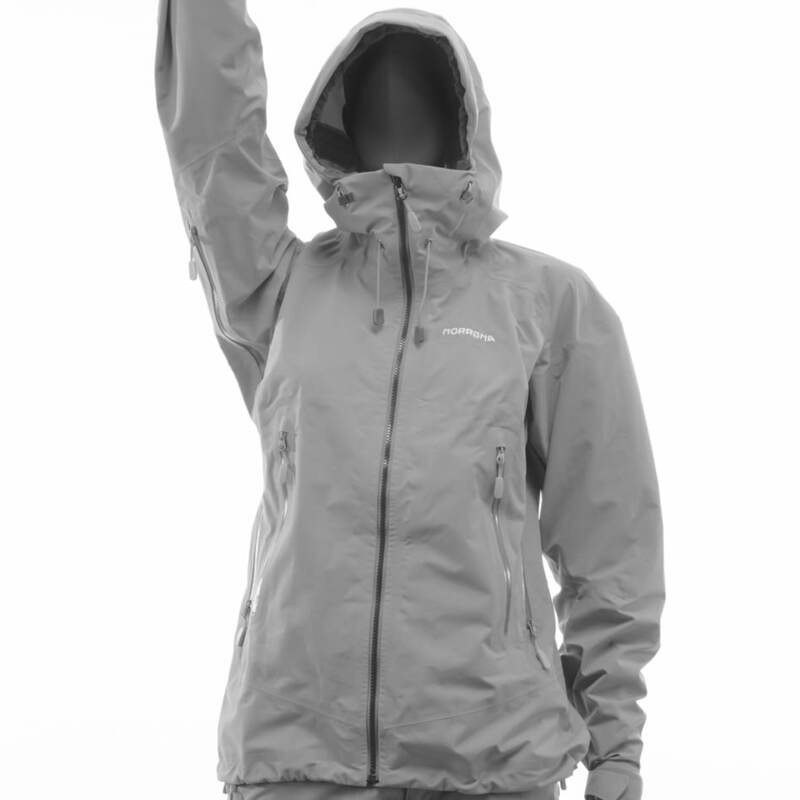 The trollveggen flex1 women's jacket is the optimal choice for mountaineers in need of a durable light weight garment with great flexibility. 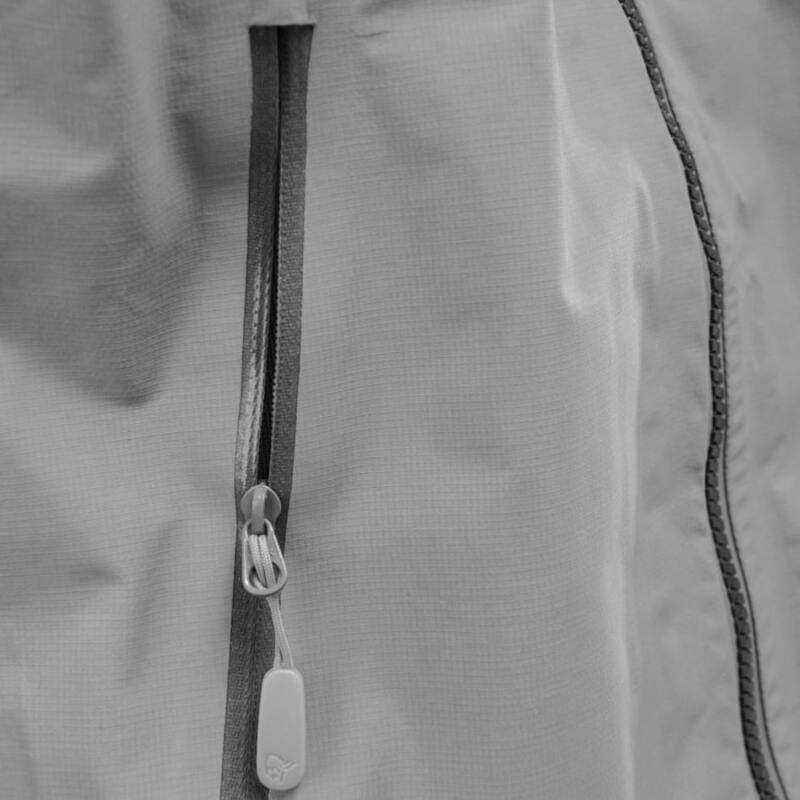 It has under arm zippers to provide great venting while challenging steep mountains. 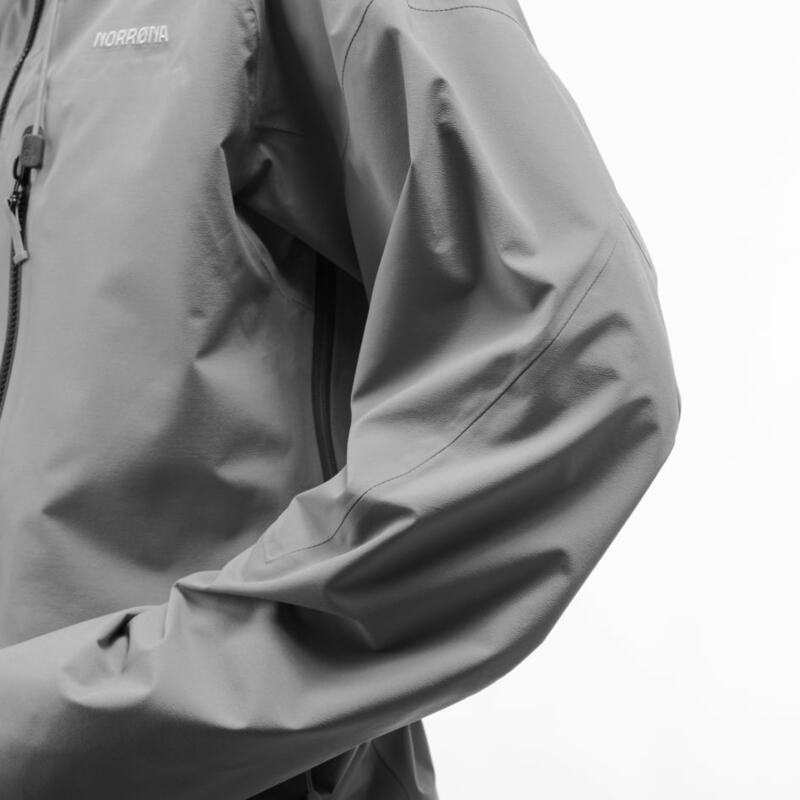 Other features include chest pockets, hand warming pockets and one hand adjustable hood. Rated 5 out of 5 by kubaad from Perfect fit, windproof, great chest pockets. 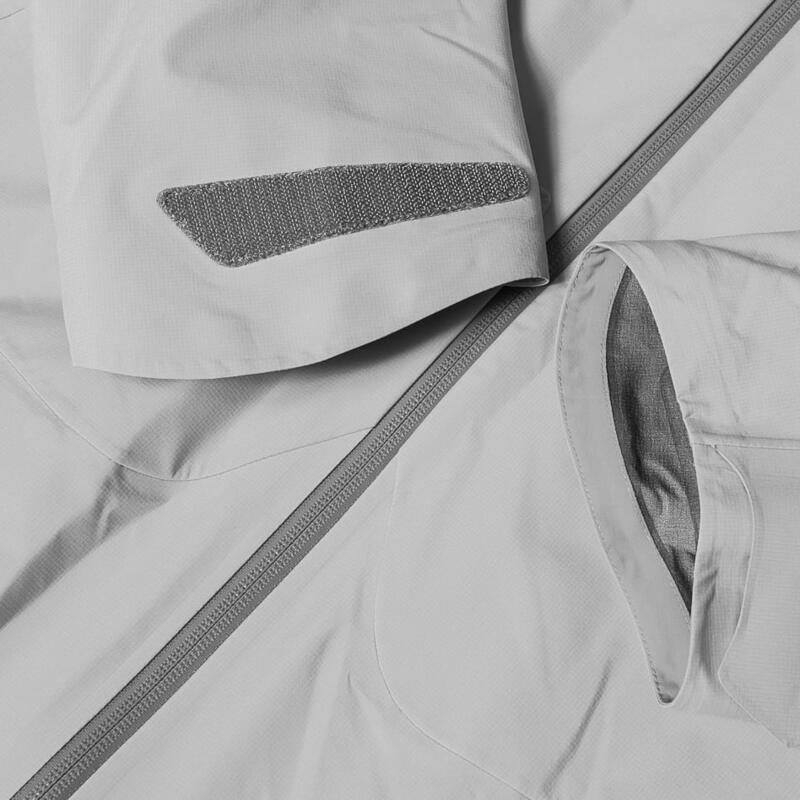 Correct shape, well inwented pockets, effective ventilation, nice material. I am using it during skitouring trips. This is perfect jacket for this activity, it delivers comfort and feeling that everything is in the right place. Rated 5 out of 5 by TaruO from nice looking and practical jacket I bought the jacket to replace my former soft-shell without hood. I have used it in all-day outdoor activities, hiking and cayaking. There is enough room to have more or less mid-layers as I ordered my normal size. It kept sudden soft rain though it is not suitable for heavier rain. It keeps wind out and the hood is a very good addition! I love the length too, as you can wear a longer jumper underneath.